Out now via Westwood Recordings, Kraak & Smaak have taken Typecast cut “Party Rockin” into the lab for their own rendition of the house anthem. The legendary Netherlands trio put a throwback feel on the track thanks to the heavy infusion of disco and boogie elements reminiscent of the height of the blog haus era. 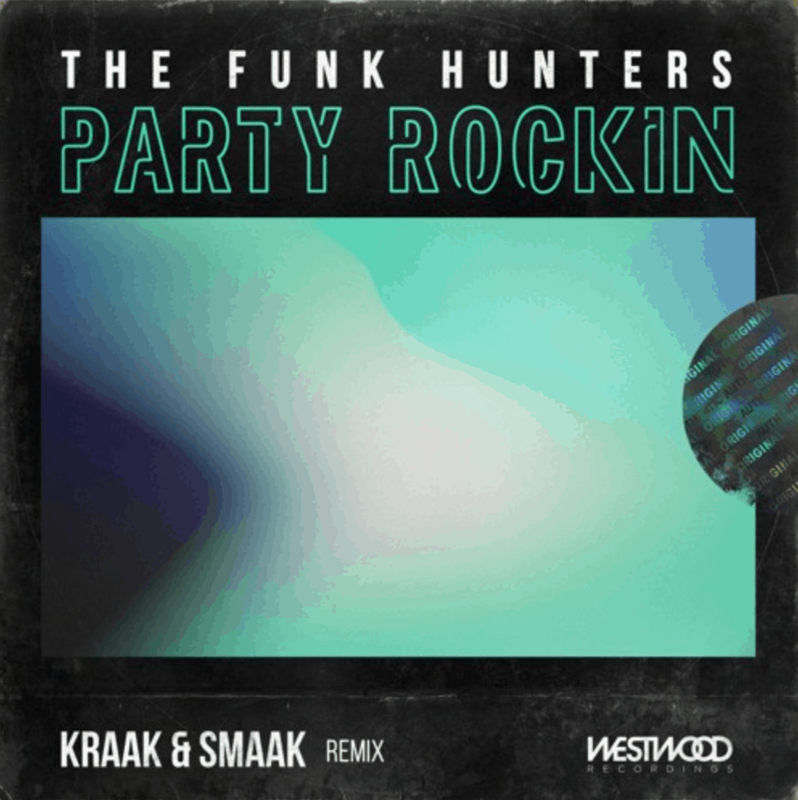 Truly taking the sound of The Funk Hunters into new territory, Kraak & Smaak have transformed “Party Rockin” into a old-school flavored favorite that will appeal to listeners young and old alike. In 2018, Vancouver duo The Funk Hunters celebrated a number of career firsts. 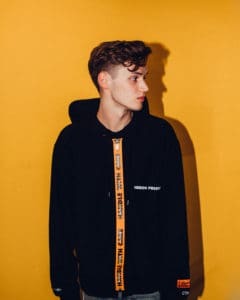 Kicking off with the release of their debut artist album Typecast, the LP came after years on the scene that saw the pair perform everywhere from Coachella to Burning Man, and complete official remixes for marquee acts like Selena Gomez and Imagine Dragons. Following the release of Typecast, The Funk Hunters added an official remix for legendary rock outfit U2 to their resume as well as a Billboard Dance Club Chart #1 thanks to their remix of U2’s “Love Is Bigger Than Anything In It’s Way.” To top things off, the pair were honored by their home country with the receipt of the Electronic/Dance Artist of the Year award at the Western Canadian Music Awards. 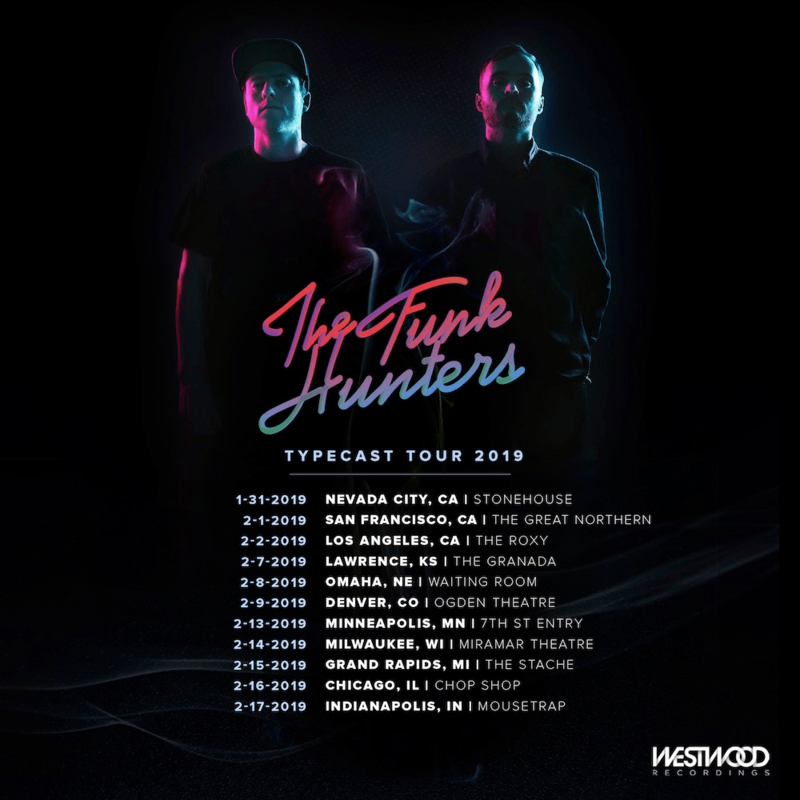 The Funk Hunters were also joined by a number of talented friends in 2018 who jumped on their Typecast album to create their own official remixes that will be compiled into the official Typecast Remix Album due out this year. Following in the footsteps of BUKU, jackLNDN, K Theory, and more, today, world-renowned trio Kraak and Smaak now join this star studded roster with their own official remix of The Funk Hunters. Stay tuned for additional details to come on the Typecast Remix Album due in 2019. Stream TYPECAST here. 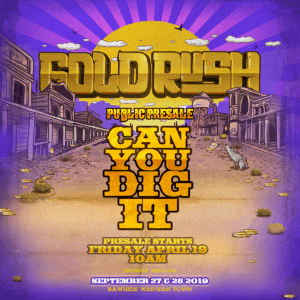 Find a full list of tour dates below and purchase tickets here.